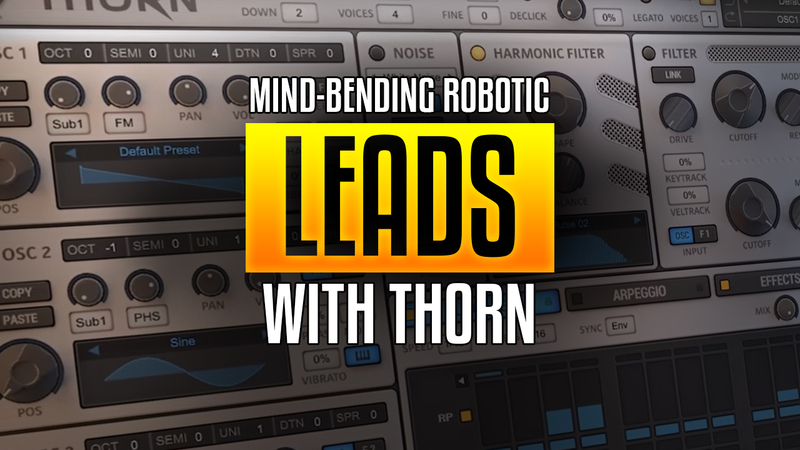 Today we’re exploring FM in combination with Phaser and other techniques, to create robotic Psytrance lead sounds with Thorn. 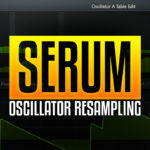 One of the key aspects that sets Thorn apart from a variety of contemporary plugins, is the unique approach to the “Oscillator FX” which are akin to something like Serum’s warp modes, however including some unique parameters. 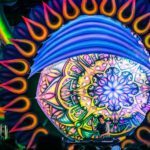 Some of these Oscillator FX are derived from traditional effects processes like Phaser, Wah and distortion – and when combined with FM the results are awesome for those robotic Psytrance leads! 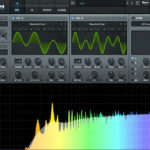 Thorn’s Harmonic Filter is an incredible way of creating tons of variations, traditional filters alter the resulting audio of the oscillators where Thorn’s Harmonic Filter changes the way the oscillators are generating the sound, on a spectral level. The result is clean, total control over the harmonic content of the sound. There is a huge variety of types to choose from, and you can even draw your own curve, so once you’ve created a good tone on the oscillators, cycle through some of the Harmonic Filter types, create a custom curve or simply bypass it and move onto the traditional filters. In this particular patch, I took a different approach to creating rhythm and movement than I usually do. Instead of using filters and envelopes to move those filters, I created movement using Thorn’s “Glitch Sequencer”. 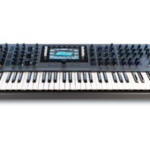 This is a unique multi-effects processor designed around an intuitive step sequencer, it allows you to sequence various parameters from bitcrushing to gates – we’re going to concentrate on the “RP” section which is a retrigger effect with variable time settings. 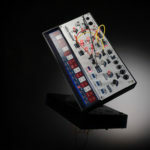 I enjoy processing the signal with some effects such as distortion and reverb before the “Glitch Sequencer”, this way you maintain the same rhythm and movement, however creating further variations to choose from. 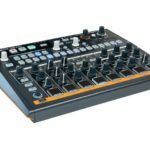 Arturia Drumbrute Impact – Much more than a smaller Drumbrute!